South Carolina has become one of the most stringent states on DUI offenses (whether it’s DUI first or DUI second) due to the large amount of DUI-related deaths that take place in the State on a yearly basis. If you have been charged with DUI, it is important that you contact an experienced criminal attorney who can advise you of your rights under South Carolina’s DUI laws. One of the most important requirements of SC DUI law deals with the “videotaping” requirement codified in South Carolina statutory law. That is, certain aspects of your DUI stop and arrest must be recorded and available for review by legal counsel and potentially the Court at trial. Failure to do so may potentially serve as the basis for getting charges dismissed. Obviously, each case, like each client is different. That’s one reason it’s so important to seek legal representation without delay. It helps to know your legal rights and options. Do DUI Arrests Have to be Recorded in South Carolina? 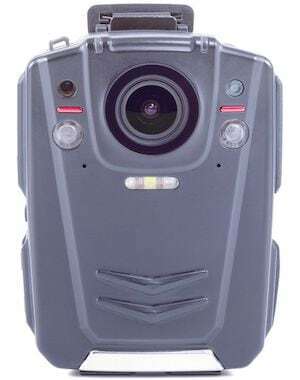 In order to protect the rights of the accused who are arrested for DUI, the South Carolina legislature enacted a law in the mid-1990s that requires officers to video record specific aspects of DUI stops and arrests. South Carolina has codified this videotaping requirement in its statutory code under Section 56-5-2953. The law clearly defines the requirements of the DUI videotaping. For example, officers are required to being recording once the officer activates his or her blue lights on the patrol vehicle. Once the recording is activated, every aspect of the stop, any field sobriety tests and the arrest must be recorded. Furthermore, the reading of Miranda warnings and all conduct at the breath test site must be recorded as well. The purpose of this law is to ensure that officers follow all proper protocols when investigating a DUI and making a subsequent arrest. South Carolina’s recording requirement is extremely helpful to defense counsel. If certain aspects of the DUI stop and arrest are not recorded, defense counsel can argue for dismissal pursuant to 56-5-2953. In fact, if law enforcement officials are aware that certain statutory requirements were not met, they are mandated to file an affidavit with the court stating the reasons for any non-compliance with the statute and setting forth the reasons why. That’s important. In fact, if the charging officer or officers involved with your arrest failed to properly document and record your DUI arrest, it can be a legal basis to have your charges dismissed. As such, it’s a legal issue that requires careful attention to detail and compliance with the impaired driving statute. South Carolina courts have held that the State’s failure to timely file an affidavit is fatal to a DUI prosecution. 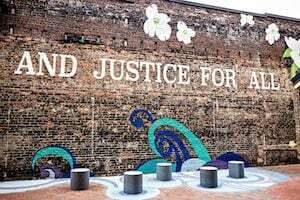 Because of that, it makes sense to make sure police video recorded, per the requirements of the statute, things like the “SFST’s” (the standardized field sobriety tests) and the legal basis for your arrest, which ordinarily requires Probable Cause to Arrest. An experienced South Carolina criminal lawyer will immediately request the State to turn over any recordings pertaining to your DUI arrest and evaluate them to determine if the recording statute has been violated. If your attorney determines that it has, he or she can make a pre-trial motion to dismiss your case or suppress damaging evidence based on the State’s failure to adhere to the recording requirements. If you have been charged with a DUI in South Carolina, it is imperative that you contact an experienced South Carolina attorney immediately who can advocate on your behalf in court. At Powers Law Firm, we walk you through the applicable law and advise you as to the proper strategies to take. We understand the intricacies of South Carolina DUI law and can guide you through the process. Attorneys Megan Powell, Chris Beddow and Bill Powers are all licensed to practice law in North Carolina and handle North Carolina DWI charges. 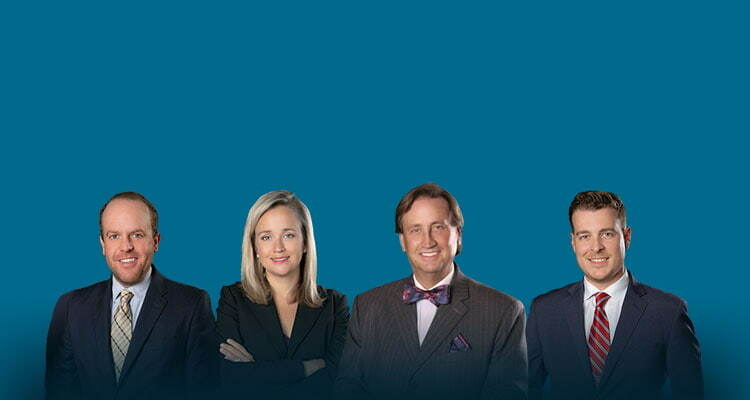 Attorney Chris Beddow is the only attorney at Powers Law Firm PA who is licensed in South Carolina. As such, Chris handles all the South Carolina impaired driving (DUI – Driving Under the Influence) matters for the law firm. All SC law and legal content on this website is solely the responsibility of Chris Beddow.